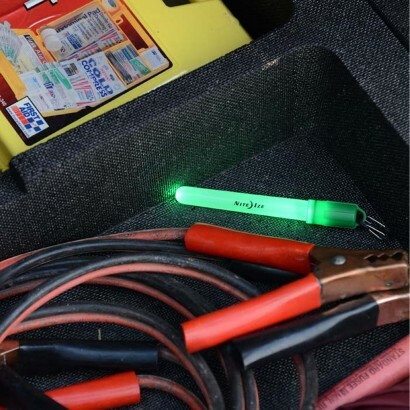 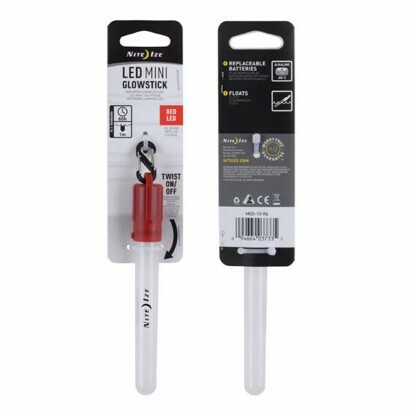 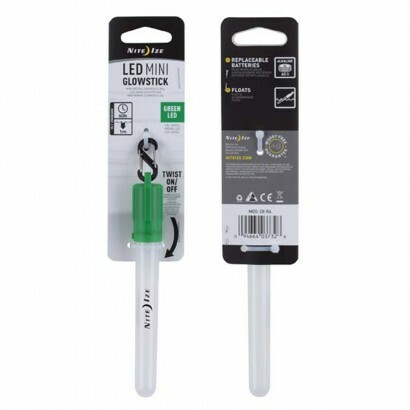 Ideal for camping and outdoor pursuits, or keeping in your car for emergencies, LED mini glowsticks are available in green or red to shine light just when you need it most. 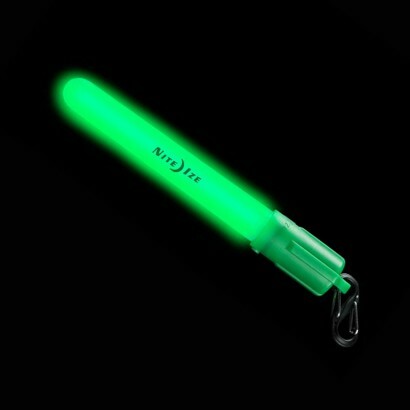 Battery operated, LED glowsticks have a longer lifespan than conventional glowsticks with up to 60 hours use and will work up to 1m underwater as well as floating too. Battery operated, batteries can be changed for further use and the simple twist on/off function makes them easy to use. 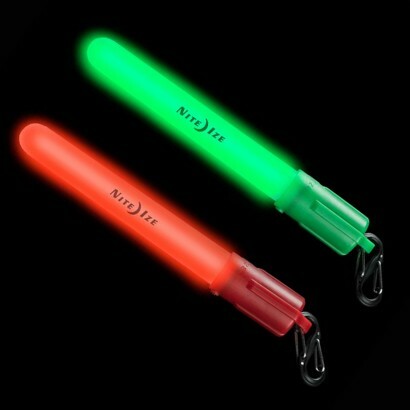 Each glowstick comes with a robust "S" clip with carabiner fastenings so that they can be easily attached to your bag, wetsuit, belt or more making these LED batons incredibly practical.